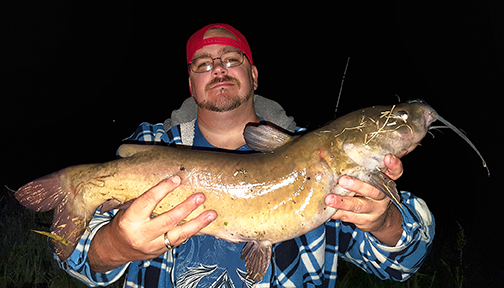 Chicago Fishing Reports | Chicago Fishing Forums • View topic - Went out last minute, good thing I did! Great work man! 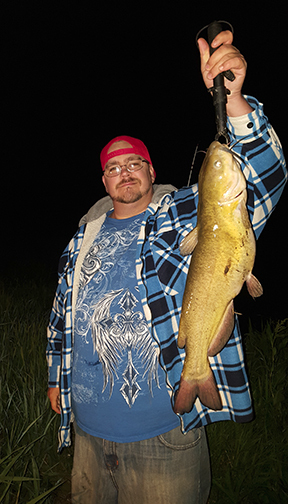 That's a pretty good night of catfishing, especially this early in the season. Nice job man! It's been good to see your reports again! Some great channel cats there, awesome! 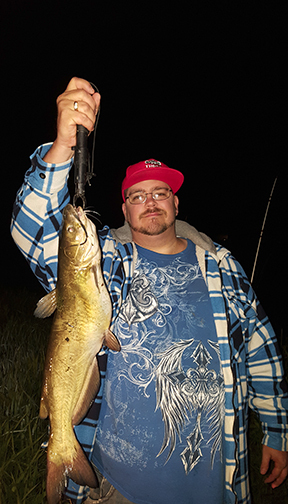 Chitown-Angler was started on February 10, 2003 and has received 207433901 page views in total since that date.